New Delhi, Nov 11: A day after freezing an order by the bench headed by Justice J. Chelameswar referring to a constitution bench the plea for a SIT probe into graft allegations against a retired Orissa High Court judge in a medical college scam, Chief Justice Dipak Misra on Saturday withdrew the matter from Justice Chelameswar's bench and assigned it to a three judge bench headed by Justice R.K. Agrawal. The supplementary cause list for Monday issued by the Supreme Court on Saturday listed the petition by lawyer Kamini Jaiswal before the bench of Justice Agrawal, Justice Arun Mishra and Justice A.M. Khanwilkar. The bench will hear the matter at 3.30 PM on Monday. All the three judges that will hear Jaiswal's plea on Monday were part of the five-judge constitution bench that annulled the order by the bench headed by Justice Chelameswar on Friday. 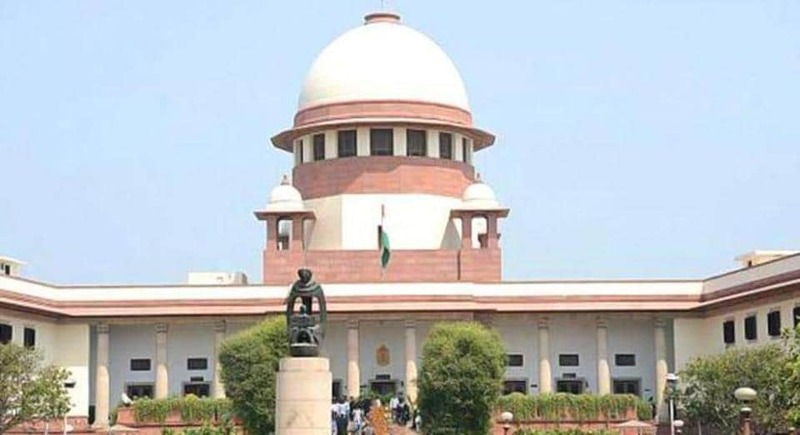 By another circular issued on Saturday, the top court registry informed members of the bar that henceforth the mentioning of matters, which have not already been assigned/listed before any other bench for an early hearing or listing, would be allowed only before the bench headed by the Chief Justice of India. Jaiswal had moved the top court seeking a SIT probe into retired Orissa High Court judge Ishrat Masroor Quddusi's alleged involvement in a scam involving an Uttar Pradesh-based medical institution that has cast its shadow on the functioning of the top court. The bench of Justice Chelameswar and Justice S. Abdul Nazeer's - now invalidated - November 9 order - had said: "Having regard to the totality of the circumstances, we deem it appropriate that this matter be heard by the Constitution Bench of the first five Judges in the order of seniority of this Court." However, invalidating the order, the five-judge bench comprising the CJI, Justice Agrawal, Justice Arun Mishra, Justice Amitava Roy and Justice Khanwilkar said that the CJI was the "Master of Roll" and he alone can assign cases to different benches and decide composition of benches.